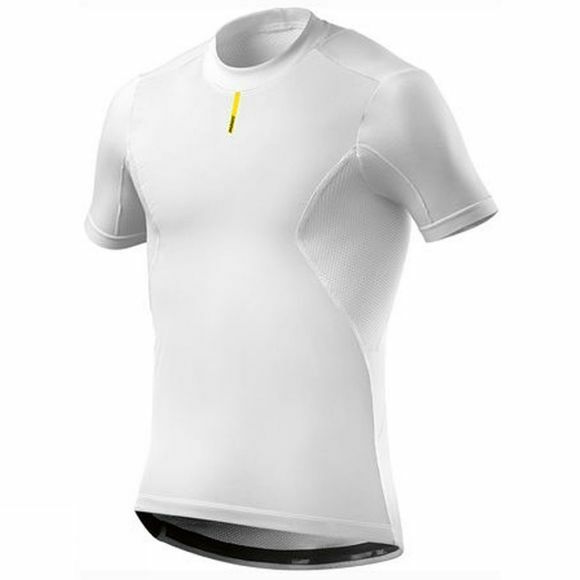 The Mavic Wind Ride baselayer is a midweight windproof baselayer perfect for early winter riding. The Windproof membrane and seamless construction provide light insulation and wind protection. The 37.5â„¢ fabric hybrid construction has a light membrane integrated on the torso which protects you from wind and keeps you dry in cooler temperatures.